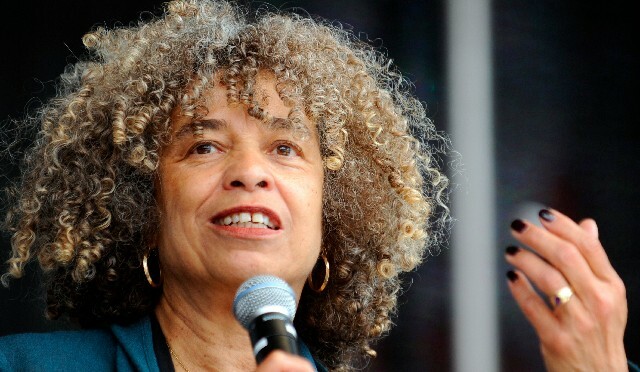 A new movie about Angela Davis was acquired by CodeBlack Films last week. 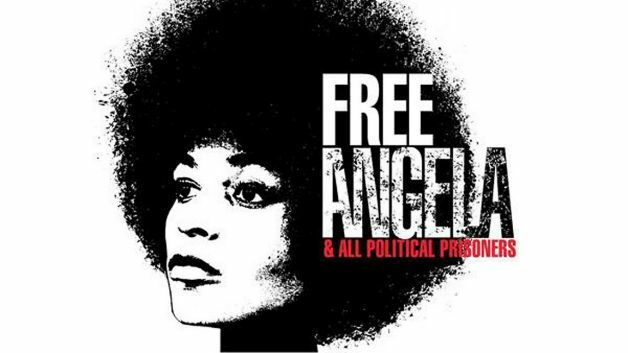 “Free Angela Now & All Political Prisoners,” which premiered last year at the Toronto Film Festival, follows Davis’ activism as a professor, Black Panther and member of the Communist Party. Davis, who celebrated her 69th birthday last month, studied under the Frankfurt School’s Herbert Marcuse after being involved in student activism. Marcuse studied under (alleged) Nazi Martin Heidegger, making one of academia’s strangest lineages. The movie will have a limited release on April 5, 2013 in Washington D.C., Los Angeles, New York, Chicago, Oakland, Philadelphia and Atlanta.